Load your imaging filters in advance into our quick change filter holders and you can rapidly swap from one to the other. 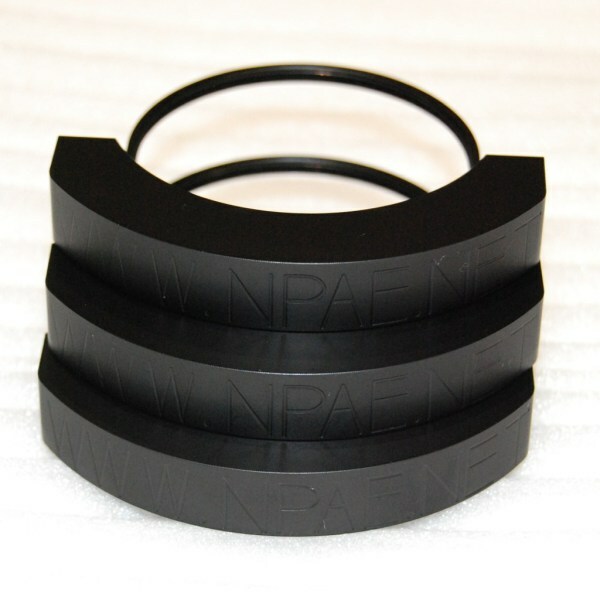 nPAE presents the magnetic alternative to changing your astro imaging filters. Using high power magnets to hold the imaging filters in place you can meridian flip the telescope and not drop the imaging filters. When you want to change you simply pull the imaging filter out and replace it. The Theia Astro Imaging Filter Changer has a light baffled 2 inch nose and a 2 inch long thumb screw accessory socket which is long enough to set accessories for the correct back focus position. Thinner than a filter wheel the Theia Astro Imaging Filter Changer is an inline holder that won’t add off-axis weight to your setup. Supplied with 3 filter holders. Shipped in a tough mini Cerberus case there is room inside for a selection of pre-loaded filters. Additional holders are available separately. 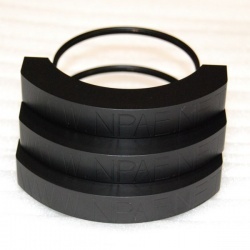 Additional filter holders for use with nPAE filter change system on the Turret and Theia's.